These three months are unmatched in their significance. Commendation be to the Almighty and on account of Him for allowing us. yet another chance to wash down ourselves of our transgressions and oversights. 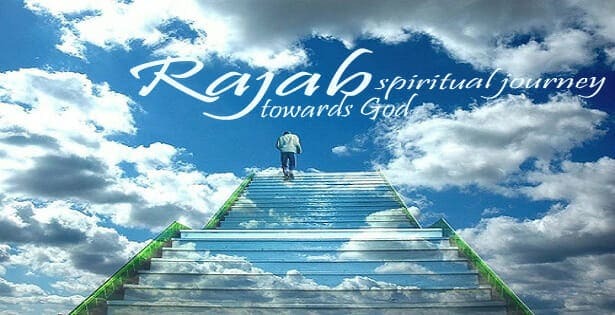 The Rajab month, in its super abundant supports and advantages, worship and holiness, is alongside none. 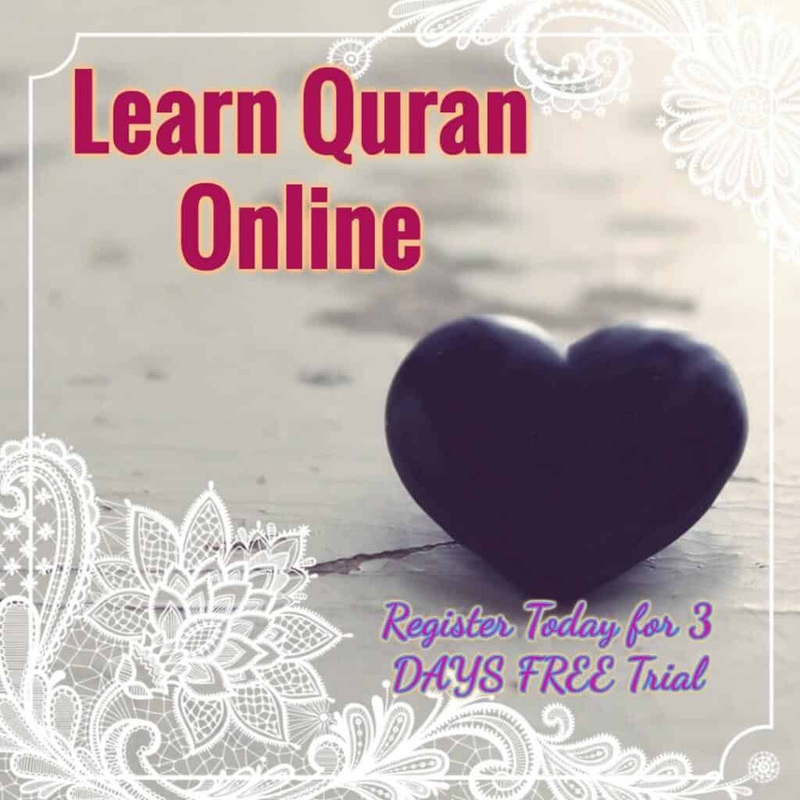 It is connected to Almighty Allah (SWT) as Sha’ban to the Holy Prophet Muhammad (saw) and Ramadan to his Ummah (Muslim Community). Hazrat Salman Al-Farsi portrays that the Final dispatcher of Allah, the Holy Prophet Muhammad (saw) said that there is a day in the Rajab month on which if an individual fasts and does Qiyaamul Lail (night vigil) on that night. So, he will get prizes like an individual who fasts for a long time and does Qiyaamul Lail for quite a long time of 100 years. This night is the night of the 27th (Rajab month) and the day of the 27th (Rajab month). This is the day on which the Holy Prophet Muhammad (saw) was selected to Messenger hood. 2) Repeating ‘Laa ilaaha illa-Allah’ 1000 times. 3) Repeating ‘Astaghfirullaaha zul jalale wal Ikraam min jamee al zonoobe wal aathaam‘ 1000 times. 4) Repeating Surah Al Tawheed ‘Qul-ho-wallaho Ahad’ or Surah Al-Ikhlas 1000 times to get the reward of 1000 Angels and blessings on the reciter, his / her children, family and neighbors. Praise be to the Almighty Allah (SWT). and on account of Him for allowing us yet another chance to rinse ourselves of our sins and oversights in the Rajab month.